It is important to change up the obsolete to a current solution if managers are serious about avoiding project failure at all cost. In resource planning, many have used spreadsheets to manage resources and plan projects, but is that the cheapest, fastest and easiest way to do it in this era? 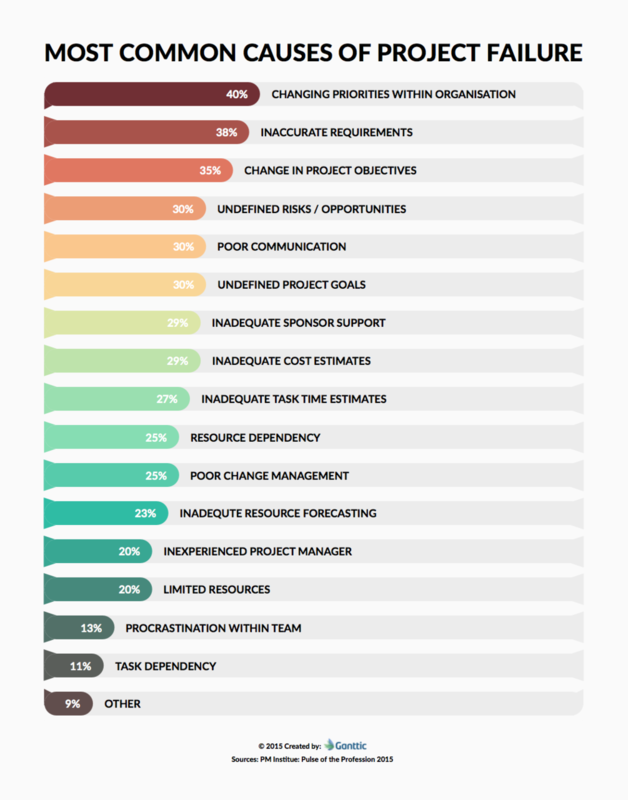 Research shows that there are 16 main common causes of project failure. The most common causes are changing priorities within organisations, inaccurate requirements and change in project objectives. All of the causes are evidence of poor planning. Contributions to poor planning could be due to leadership, communication, teamwork and even software. Regardless, if these common causes could be avoided, there is no reason why it should be allowed to continue. It is important to change up the obsolete to a current solution if managers are serious about avoiding project failure at all cost. In resource planning, many have used spreadsheets to manage resources and plan projects, but is that the cheapest, fastest and easiest way to do it in this era? We are a huge fan of spreadsheets. They have been a life-saver for many of us in the workforce as well as students and home care-takers around the globe. They were made for a wide array of purposes, useful for anything from budgeting to keeping scores. With its powerful features that allows you to generate charts, do calculations, format cells, using PivotTables (aren’t we all so glad this came about!) and more, spreadsheets were godsend. But as start-ups and technology advancements started sprouting over the past decade, a portion of the problems that spreadsheets have solved for us are gradually being replaced by a variety of other products. These new solutions are crafted specifically to address a particular need, without the generalisation that you have to work your way around. Think of it as a fitting like a glove. 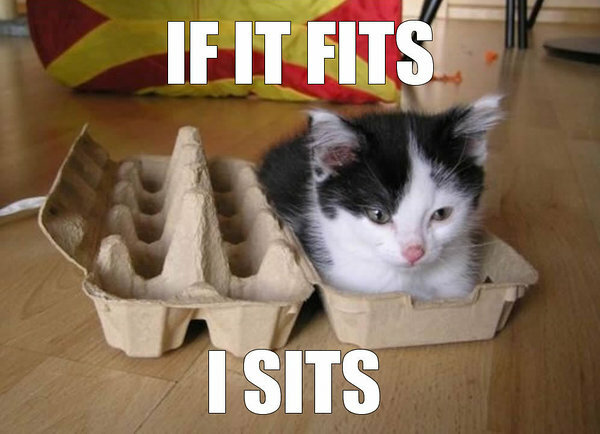 Or the kitten mantra that has our all cats sitting in our vases and boxes, never mind how oddly shaped. Take resource planning for example. While spreadsheets allow you to list out all your team names, their departments, the jobs that they are undertaking and more, it is not the cleverest way of planning. Without a transparent and flexible way to collaborate, it’s impossible to stay on top of things. Resource planning softwares are made to tackle all issues revolving collaboration, scheduling, communication and more. Ganttic is a resource planning software that has various features embedded within its system to help teams and managers meet project goals. In our next blog post, we will be showing you how Ganttic can solve each limitation listed here. To try Ganttic for free, sign up here for a trial. Read more about the disadvantages of resource management using Excel Spreadsheets.